The best ever Content Marketing Tool, get free traffic from popular social media platforms, put your brand in front of big brand websites. 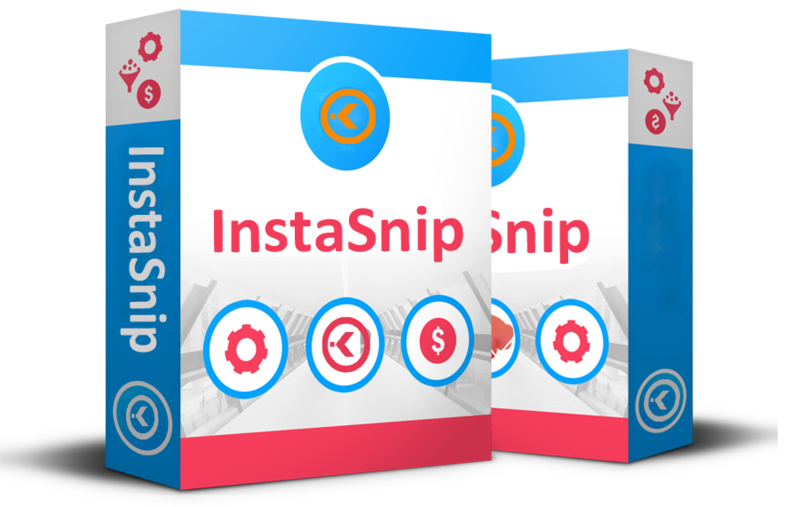 Instasnip allows you to promote your product or service by adding your own customised message to every link or page you share on the internet. By building powerful, visually-striking messages, drive more traffic to any site, including your own website or any other link such as a blog, sales page, event registration, and much more. Customize text, logo and colours to build a branded Call-to-action message to any piece of content. Depending on your call-to-action, you can create various types of message formats to use with Instasnip including full width message banners, Expandable video banners with slide-ins, and a simple social format message. View our template gallery to more ideas. Monitor in-depth statistics on each link you share in order to track how your audience is engaging with your powerful CTA message. By generating unique links for you to share, Instasnip allows you to keep track of link clicks and conversion rates, thereby enabling you to analyse conversions and compare performance of different Call-To-Actions. By offering free offers or discounts on products/services, enable your audience to subscribe to your email list or newsletter. Add a like button to your CTA message, to get more Facebook and other social Media likes to your page. Exclusively available to our IgniteHub members, and all under one platform.